Wondering how well the Nigerian economy has been progressing? Here is a titbit-major gaming companies including Bet9Ja and Betsoft have made its presence felt there. In fact, you can easily get a bet9ja bonus 2018 code if you are in Nigeria to play your favorite online casino games, at a discount. However, that isn’t the only thing that has changed for Nigeria. We would take a look at the development of the Nigerian gaming industry itself below and how it has changed over the years. The gaming landscape of Nigeria has changed significantly after 2016 PwC publication “The gaming industry in Nigeria” in April 2016. With the penetration of internet due to expansion from the youthful population, gaming has emerged as a potential segment. In the face of economic hardships, an extra income is considered by the unemployed regarding betting as Nigerians are natural sporty people. What’s it Going to be in the Future? A forecast by the Business Monitor International predicts 182 million mobile subscribers by 2021, which is directly responsible for the rise in internet users. This is expected to increase the number of people generating bets online. The growth in the gaming industry has also led gaming content providers like Gameloft partner with several local gaming companies to provide tech services and support. Even foreign entrants have begun to be interested in particularly sports betting. Another important aspect of the Nigerian Gaming Experience is that of winning through partnerships. Several telecom companies have partnered with payment companies to make gaming accessible to an increasing number of mobile phone users. One of the famous partnerships raging the gaming zone of late is that of Bet9ja and Nigerian National League for three years. The partnership is worth at an astounding NGN200 million. 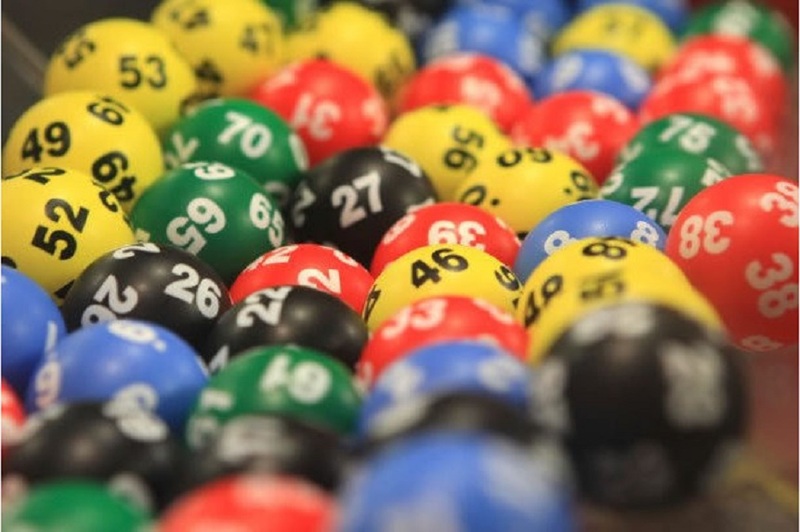 Premier Bet Lotto partnered with MTN to let consumers use short codes to access their lotteries. The growth has also led the Lagos State Lotteries Board to issue several licenses to operators and enhance regulations to sustain the transparency of the framework.With changing user behaviour and increasing expenditure, it is only a matter of time that the small players of the Nigerian Gaming Industry consolidate. What Steps are Taken to Prevent Abuse? – The limitation of deposits and monitoring of the games. The regulations will be improvised to minimise the money laundering through crime channels over time. Another way to ensure the interest or addiction remains among the youth is the enforcement of limits regarding age or deposited money. This also establishes a control over the booker and builds up potential relationships between operators and punters. Integrated Resort Casinos are another of the gaming projects in its infancy, which is also an added bonus in attracting tourists to the country and is estimated to raise about $62 million in 2018.